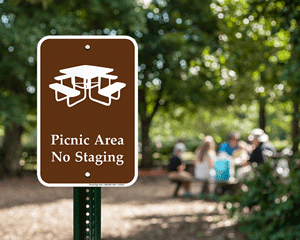 Before you pack your picnic basket, make sure you know where you're going. 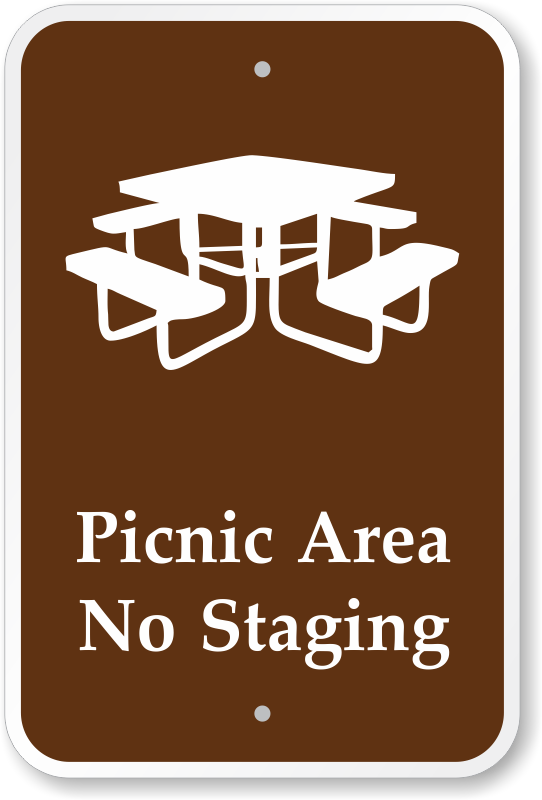 Picnic Area Signs direct campers and protect private property. 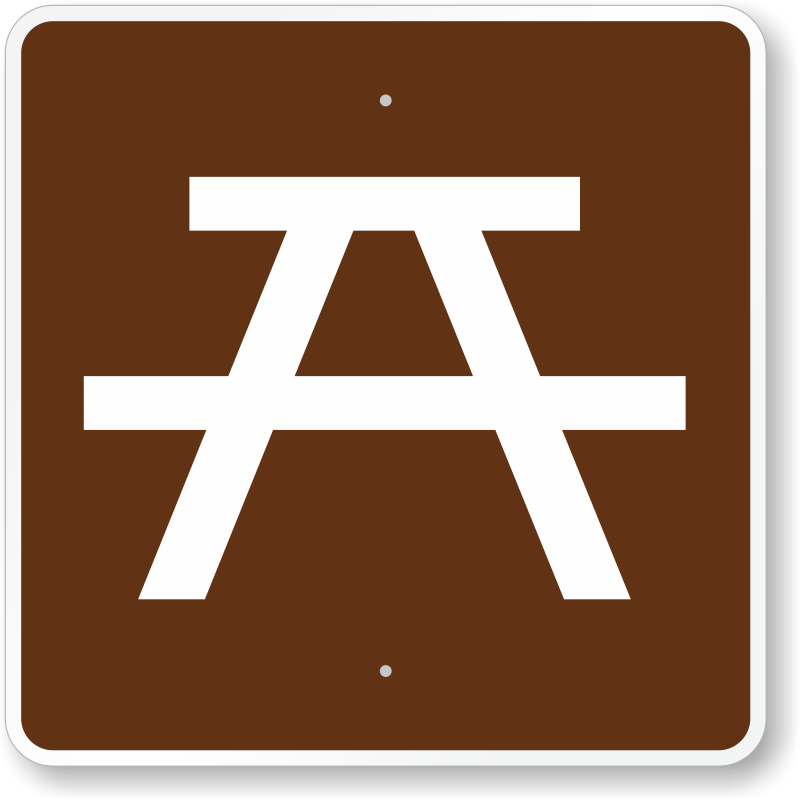 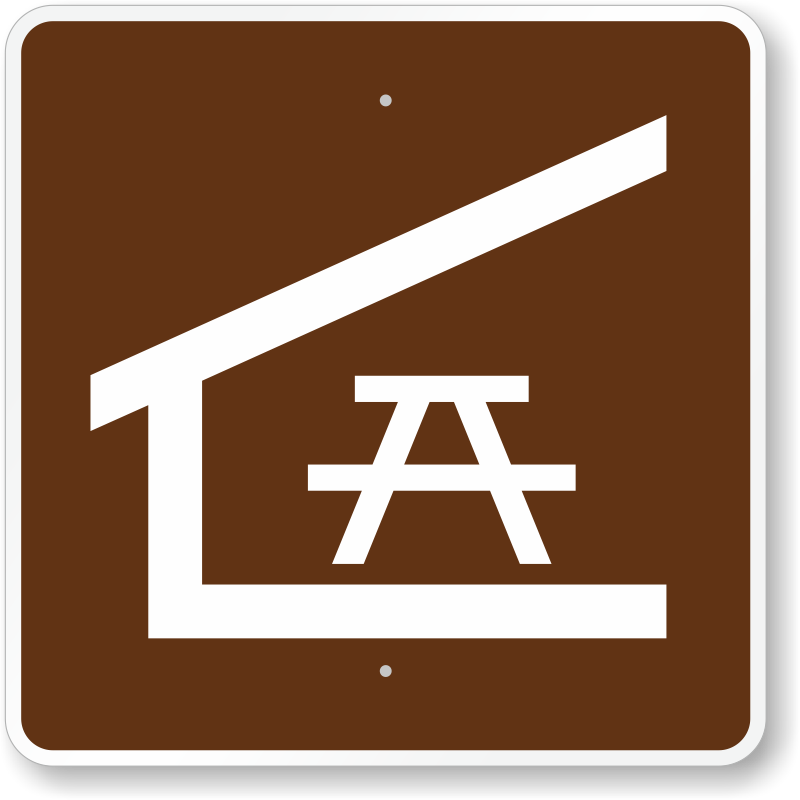 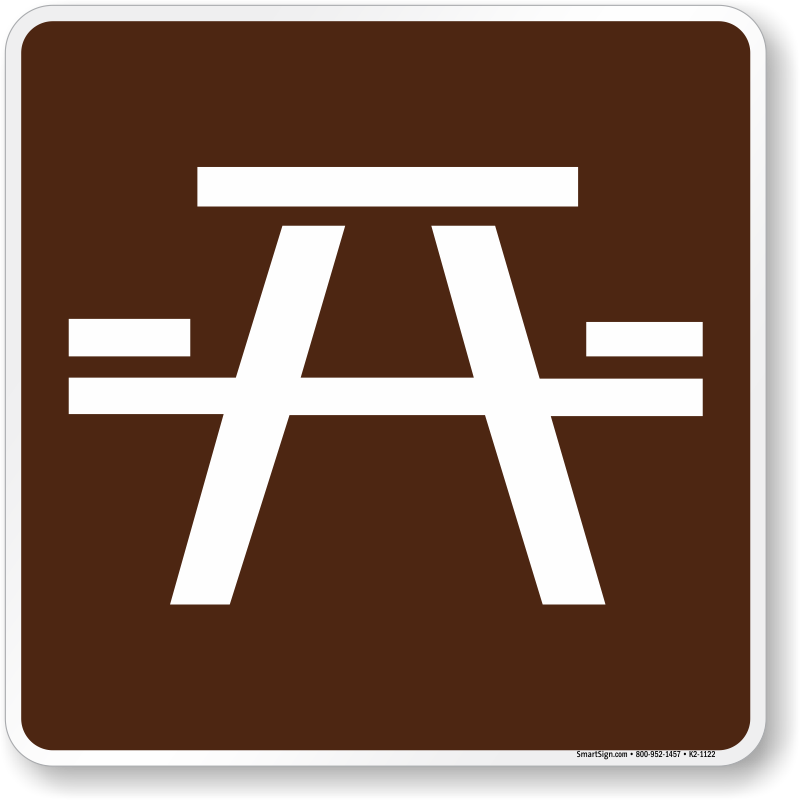 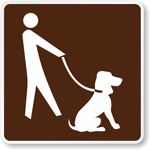 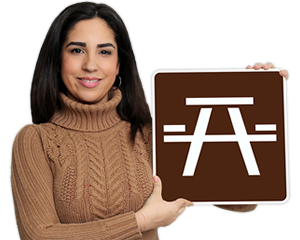 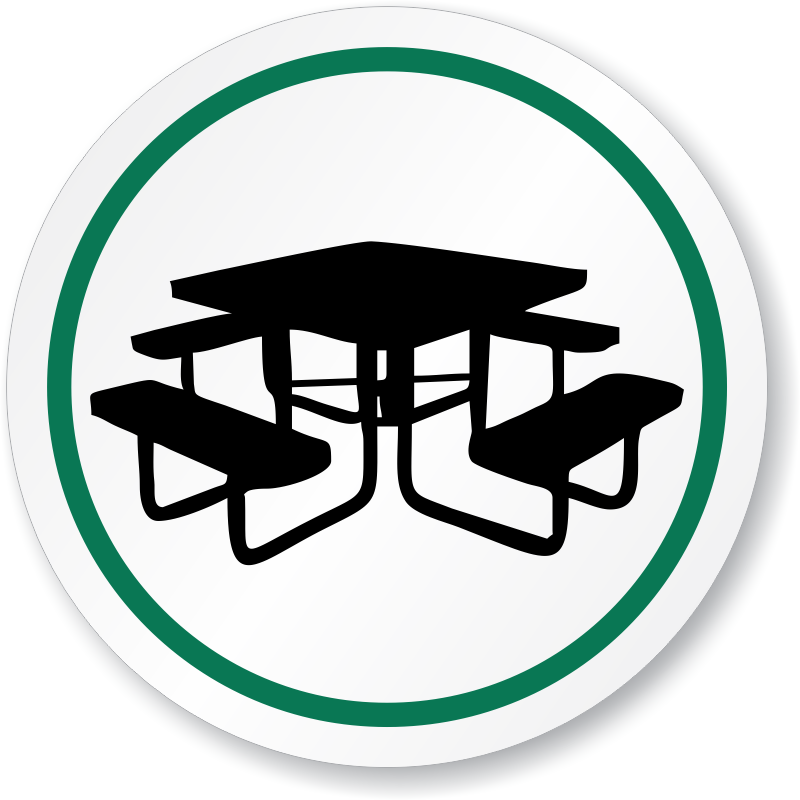 • MUTCD compliant campground signs and ISO compliant picnic area symbol sign are also available. 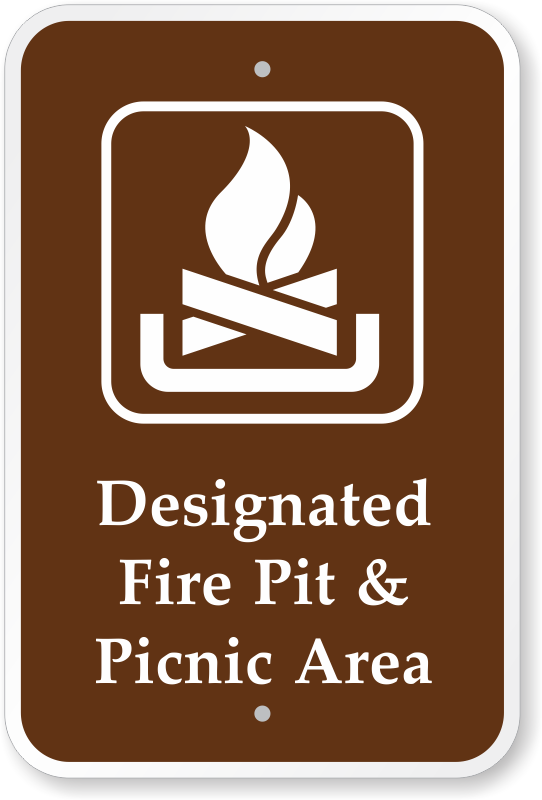 • We manufacture signs using only guaranteed, durable materials like 3M reflective aluminum and use advanced technology. 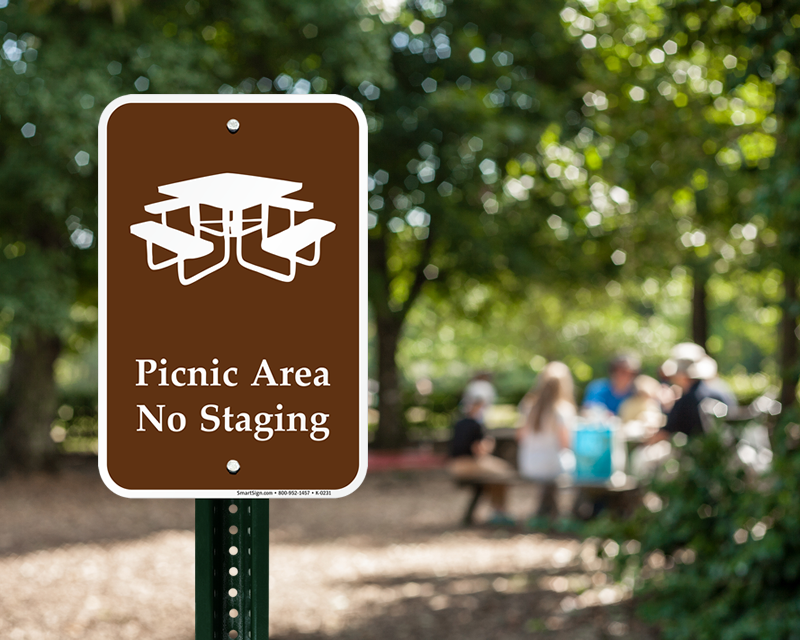 Make sure that your picnic area grills are clean and safe for each group of campers.